I would have to say that the pictures on this post at pingdom have to include some of the most elegant cabling jobs I have ever seen. 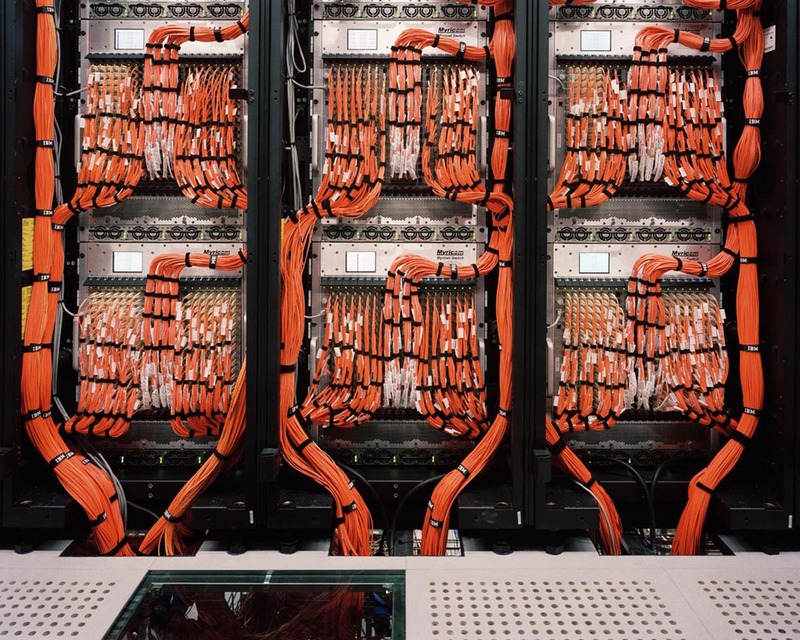 I have witnessed many an ugly server rack in my time in IT (I have probably created a few as well) and there are few things that I find more beautiful as a sysadmin than a well organized datacenter. Now, go feast your eyes on the artful cabling then challenge yourself to make your own beauty. Wow! That is a sight to behold. Back in 1994 I saw a poster of the lithograph of the then very new and cutting edge Pentium processor. I almost cried at the beauty of the lines.